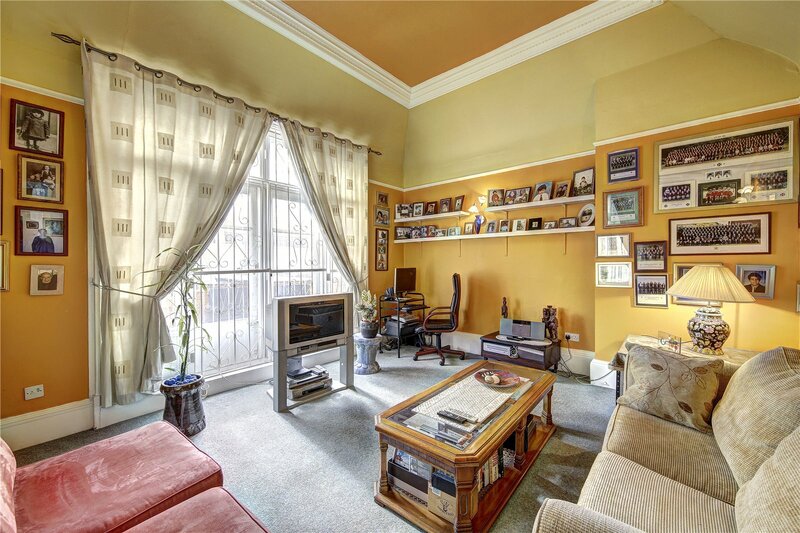 A rarely available and unique first floor apartment located moments from Hyde Park. 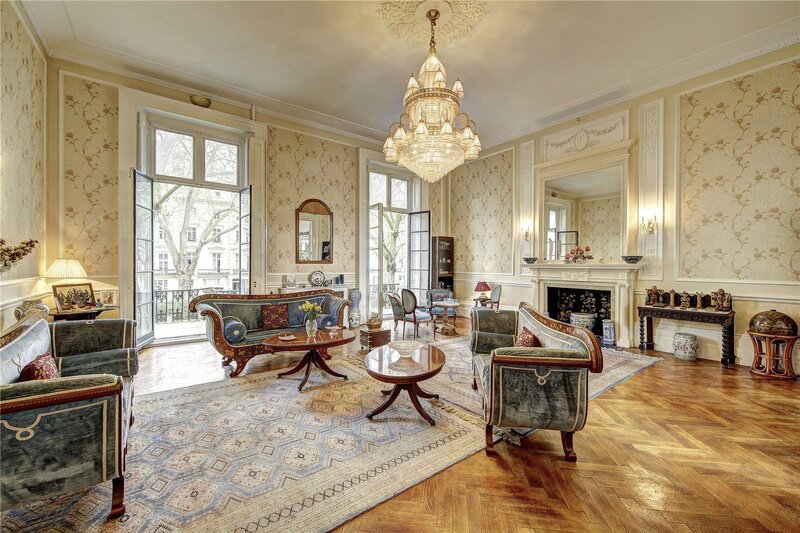 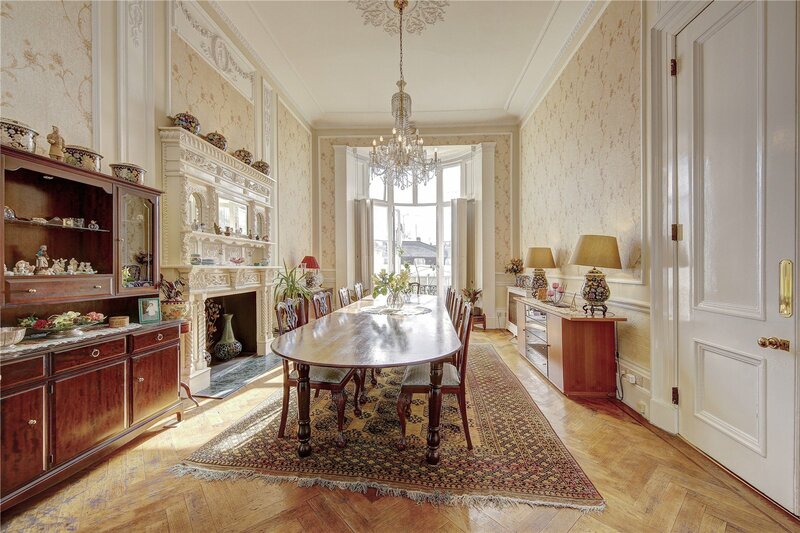 Spanning across two white stucco- fronted buildings, this apartment has extraordinary proportions. 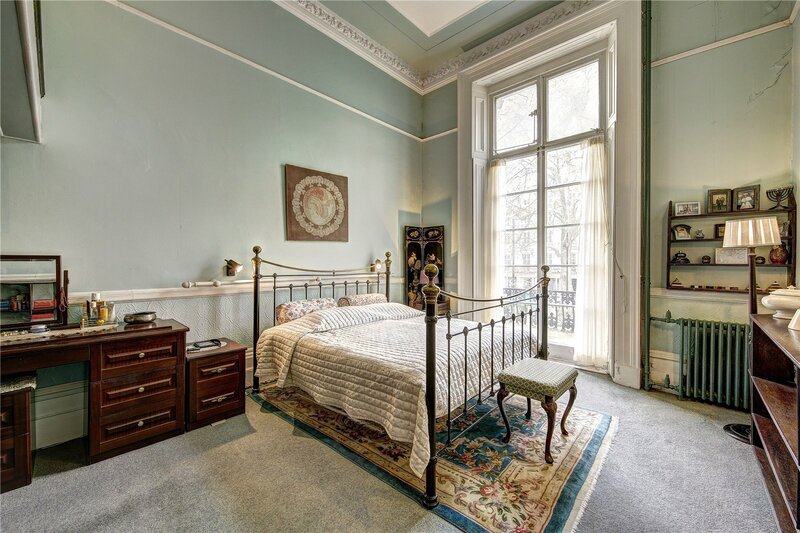 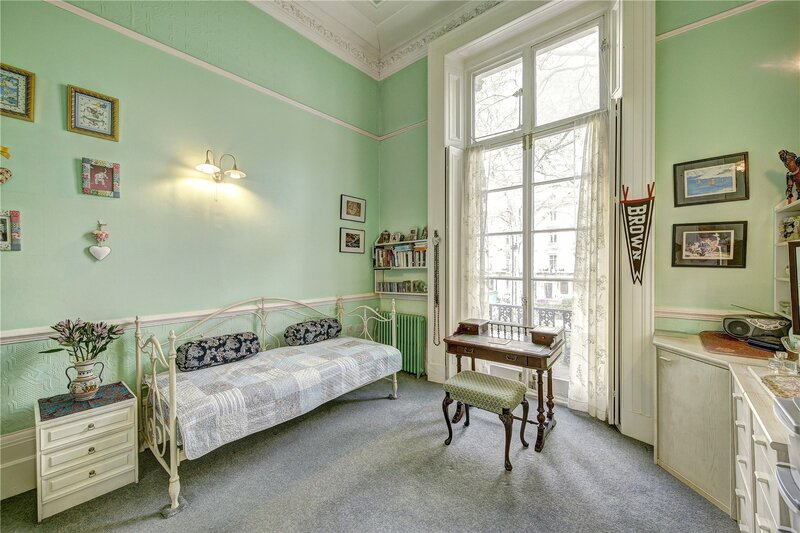 The apartment's main feature is the imposing drawing room which has high ceilings (14'9), French windows giving access to the balcony, and an original feature fireplace. 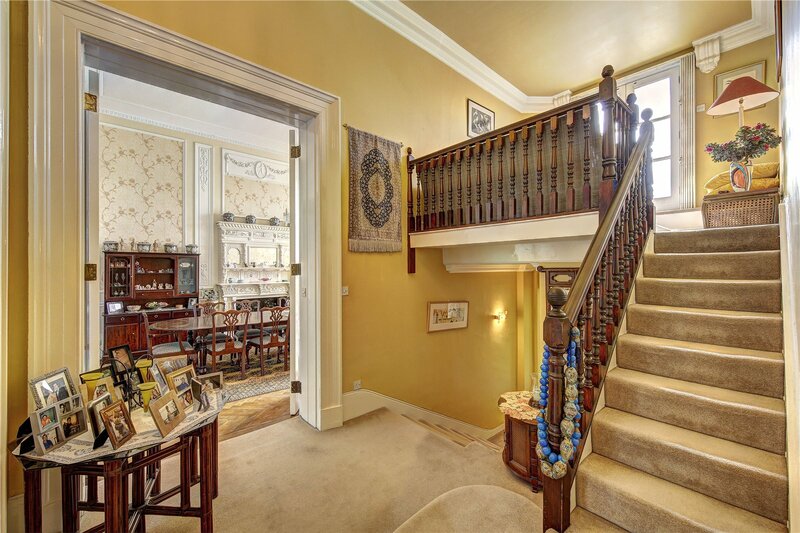 This further leads on to the formal dining area giving a dual aspect, flooding the room with natural light. 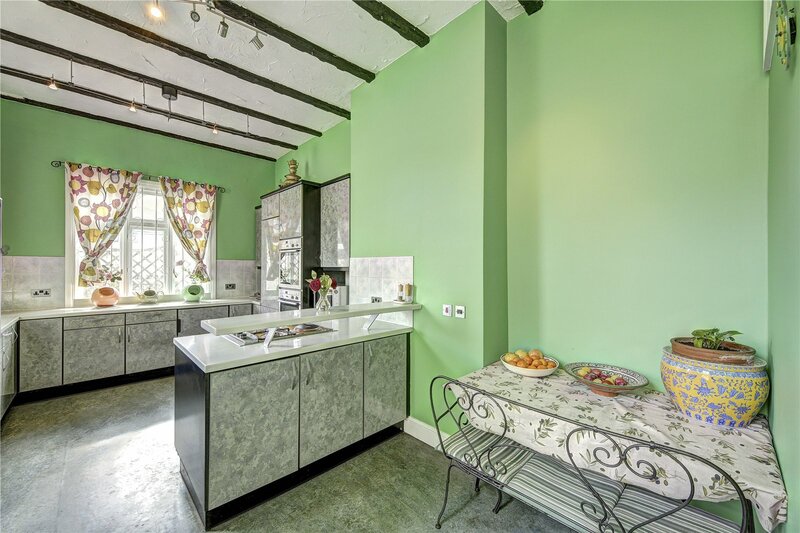 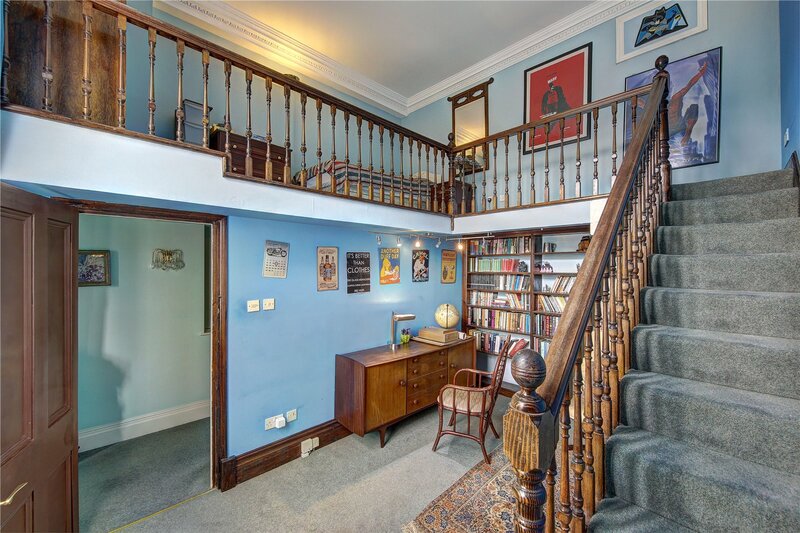 A spacious kitchen combined with informal dining, a further reception room to the rear and an upper mezzanine level sitting area leading to the roof terrace add to the ample entertaining spaces of this apartment. 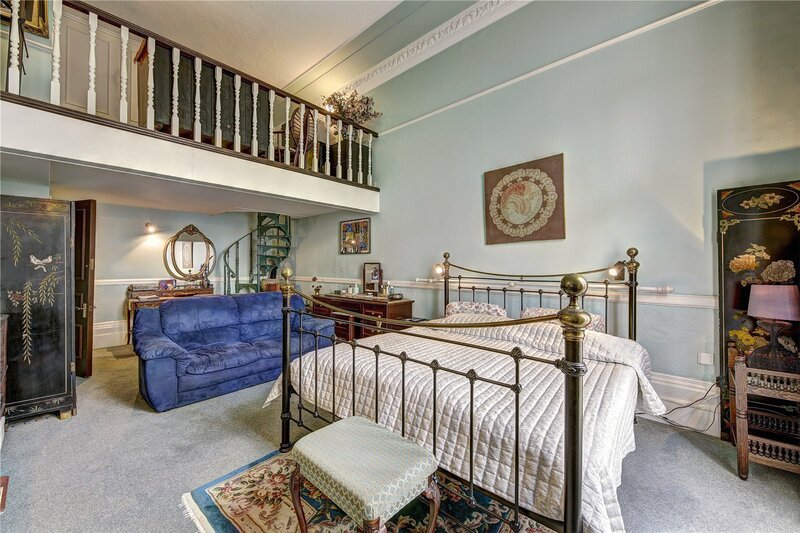 The property spans approximately over 3500 square ft and is currently configured as 4-5 bedrooms consisting a master bedroom suite with dressing room and en-suite bathroom, second bedroom suite also with dressing area and en-suite shower room and two further double bedrooms (one en suite). 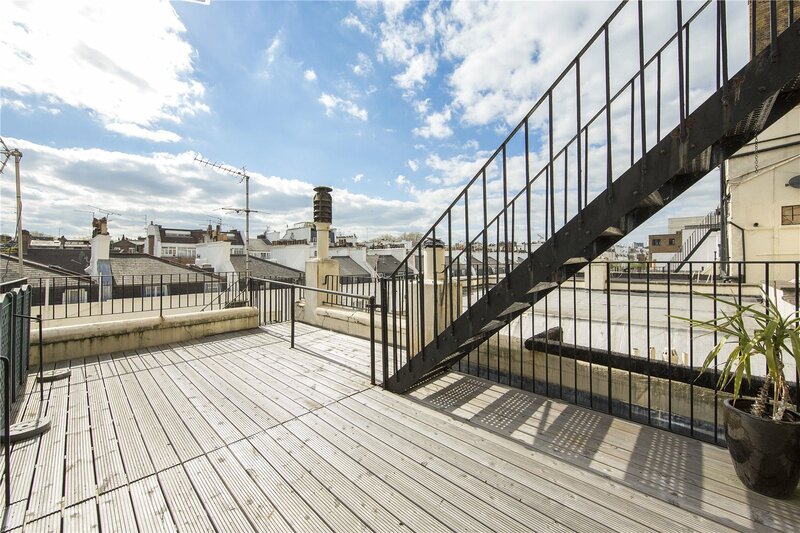 In addition to this the apartment includes a guest WC and utility room, extensive storage throughout and off street parking. 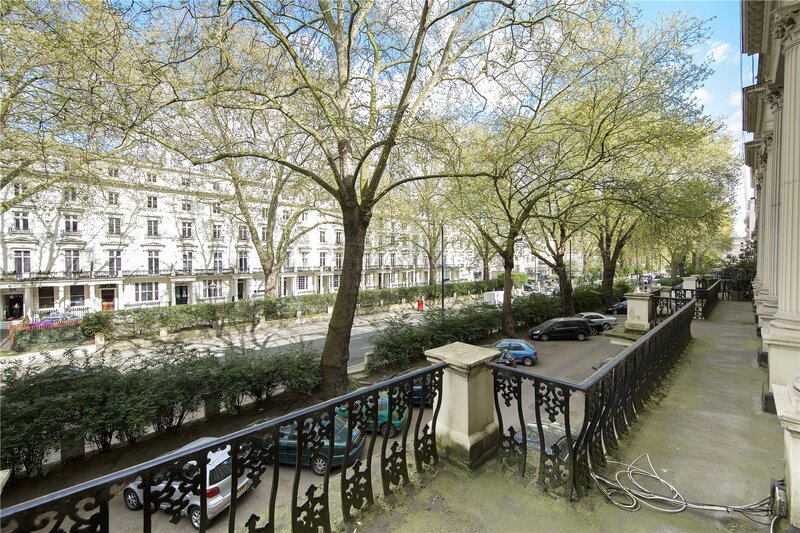 Westbourne terrace is an elegant tree lined road and positioned moments from the green open spaces of Hyde Park.